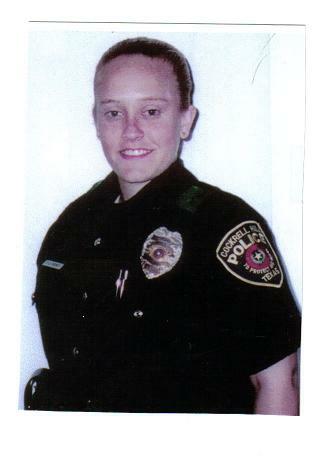 Police Officer Tiffany Hickey succumbed to injuries sustained in a vehicle crash during a pursuit six days earlier. Officer Hickey was the passenger in the patrol car, being driven by her FTO, when they attempted to stop a vehicle for speeding and running a red light. Officer Hickey radioed dispatch to notify them of the chase but dispatchers never heard the call because another officer was transmitting on the radio at the same time. Approximately three minutes later the FTO swerved to avoid another vehicle in an intersection and struck a light pole. Officer Hickey remained in serious condition for six days before succumbing to her injuries. 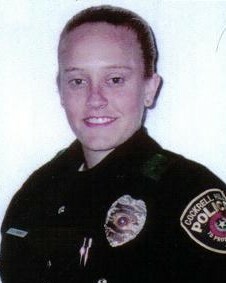 Officer Hickey had served with the Cockrell Hill Police Department for only one month.